Following my post yesterday, as it happens today there is much coverage of the preliminary views coming out of the Competition and Markets Authority on their investigation of the energy supply market in the UK, for example below. Again, this seems to show that suppliers will maximise their revenues rather than taking much account of considerations of customer loyalty or similar, provided the competitive environment in their market allows them to do so, and the reputational damage is not too severe. No real surprise there: businesses are there to make money, and will tend to do so by whatever means they are allowed. The energy supply market in the UK is a regulated market and so there are levers that could be applied to change the dynamics if this is ultimately found to be the position in the CMA's final report. It is a more difficult issue in markets that are not directly regulated, other than by the general law on competition. 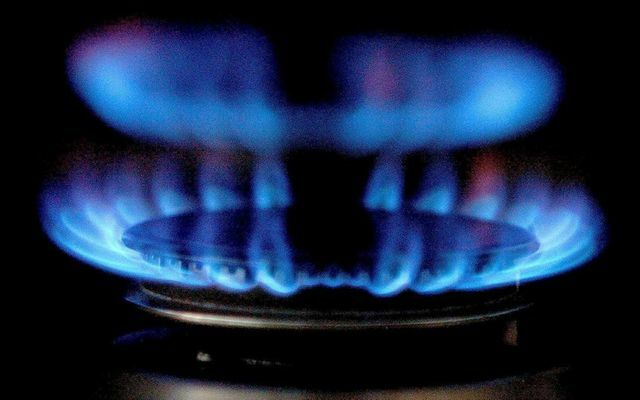 More than 95 per cent of households who buy their gas and electricity from one of the Big Six energy suppliers could have saved up to £234 a year by switching, the UK's top competition watchdog has found. Elderly and poor households are most likely to have paid the the highest prices for their energy ......, the Competition and Markets Authority said. Britain's six largest energy companies tend to charge the highest prices - and appear to make the highest profits - for their 'standard variable' tariffs, the price plans most customers remain on if they fail to switch, the CMA said. The watchdog is investigating why these customers do not shop around and whether the Big Six firms actively attempt to keep them "disengaged so as to retain them on high tariffs".